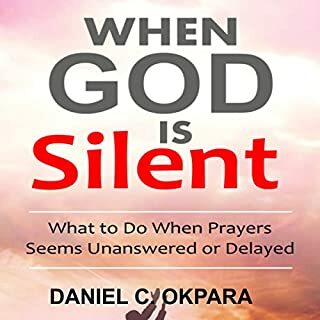 There are times in our spiritual lives when God is silent and seemingly absent. In some cases, this can be God’s way of getting our attention about certain sins that we need to deal with. But in most of the cases, the reason is not clear, and the experience of his silence can be perplexing and painful. 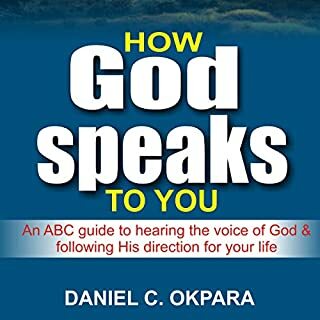 In this book, I aim to shed some light from Scriptures regarding “The Silence of God”. 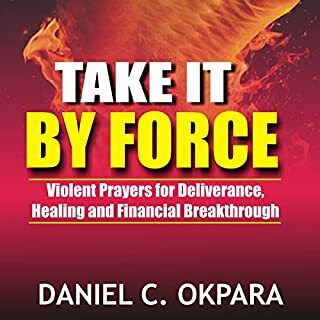 It is possible for someone to come under demonic attacks and oppression as a result of an unholy agreement, covenant, soul-tie, or relationship. 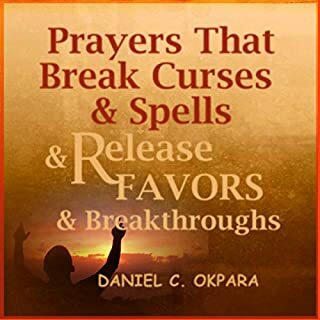 In this book, I will lead you to discover, renounce, and break all unholy agreements, covenants, and relationships that you have entered into, knowingly or unknowingly, which is now a spiritual barrier to God’s plans for your life. 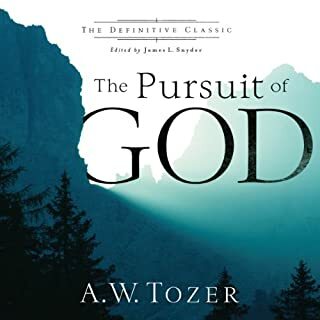 In this audiobook, we are going to explore how God speaks to us today. There is a spiritual battle going on against our minds daily. 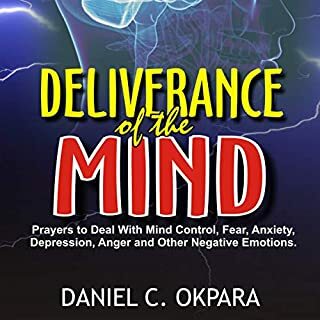 Without addressing this spiritual battle with the Power of God, we'll find that our efforts to control and use our minds properly are not working. Your mind is the engine room of your life and destiny. It is the seat of power, where everything about your life is decided and then executed. 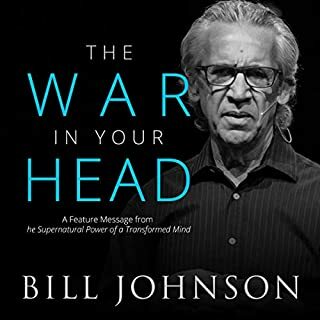 That is why the devil's greatest attack is centered on your mind. Once he can get you confused and keep your mind distracted, he'll hinder the plans and blessings of God for your life. 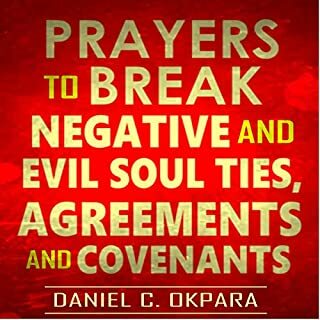 Experience God in your home with prayers. 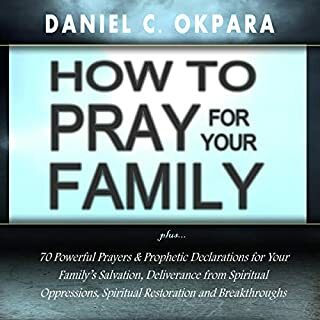 This book will give you family bible prayer devotion ideas, family devotional lessons, devotion ideas for busy families, and is a family prayer manual to give you advice for different situations requiring God's salvation, healing, and strength. 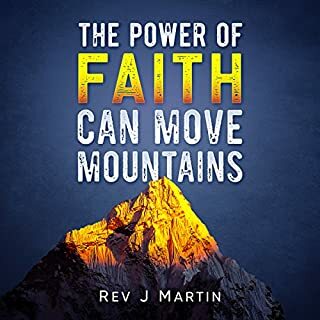 Over 100 Powerful Scriptures, Prayers and Prophetic Declarations for Your Children’s Salvation, Health, Education, Career, Relationship, Protection Etc. Raising a child is a very demanding task. Every parent knows that. There are several stones to turn, several roads to cross, and several lessons to learn. But suffice it to say that praying for them is one of the most essential things we must learn to do on a daily basis. 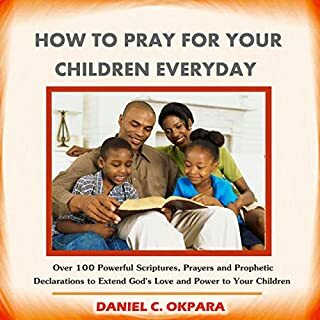 In this book, you'll discover the importance of praying for your children on a daily basis. 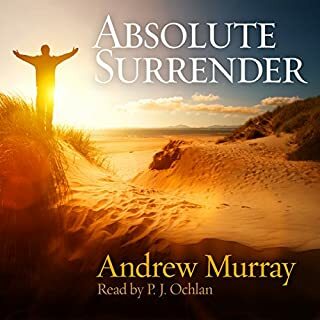 You'll hear great testimonies of victory of humble parents from different parts of the world who stood the ground and prayed for their children and led them to experience God's love in a unique way. 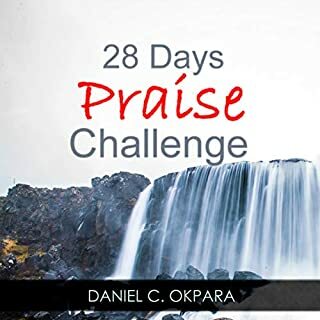 This 28-day praise challenge is based on God’s revelation that he deserves our praise and worship whether we have received answers to our prayers or not. 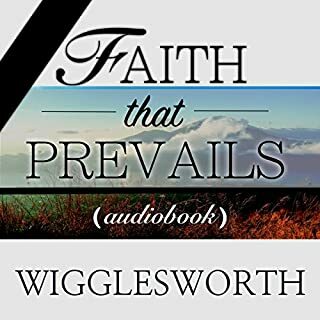 We chose praise because we know that faithful is he who promised, and he will also keep his word in our lives. 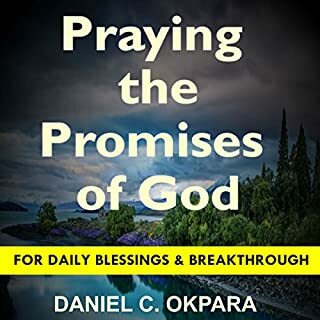 When we intentionally choose praise in the face of many seemingly unanswered prayers, we choose to believe that, yes, even though life is not yet going as we desire and pray for, God is still a good God, and can be trusted. Meditation is the way to develop your spirit. It helps get our minds better prepared for prayer. We are better able to focus and worship God in spirit and in truth. 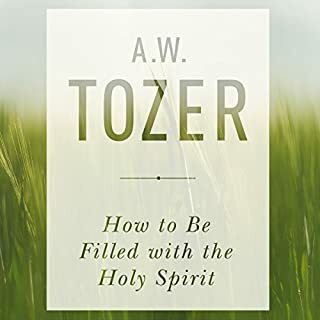 As you meditate on God’s word, you help your spirit, soul, and body become more detached from the influences of the world; you detach your affections from what’s not necessary and re-channel them to the most important things of life. You open yourself up to divine encounters that will establish your destiny. 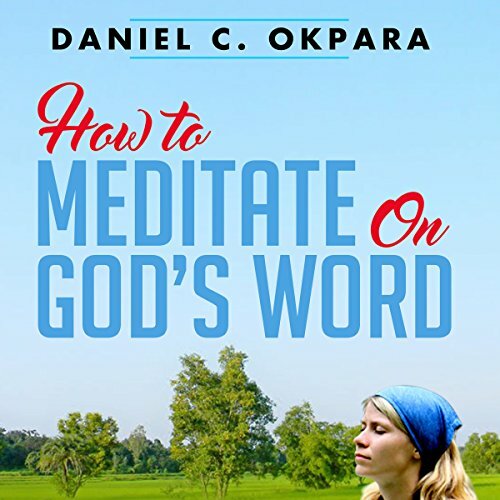 When you “meditate” on God’s words, they become “his sayings”. That is, God begins to talk to you through them. The Holy Spirit amplifies the words inside of you and gives you details that could have only come from God. You gain direction. 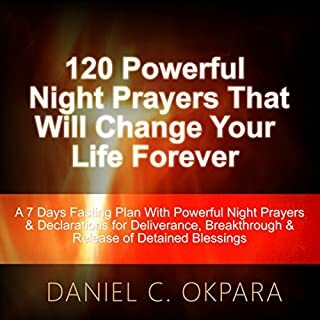 If you desire to grow in the knowledge of God and enrich your prayer life, then this book will certainly guide you on that path. 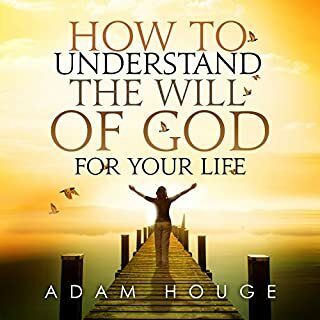 This was a very informative book, the idea of meditating on GOD'S Word and knowing how to do it is a tremendous blessing.